Leather Transmission Belts provided by Al-Haq Traders solves this issue to industries like Textile, Paper, Tobacco & others. We have been supplying various kinds of industrial belts to various industries from many years. 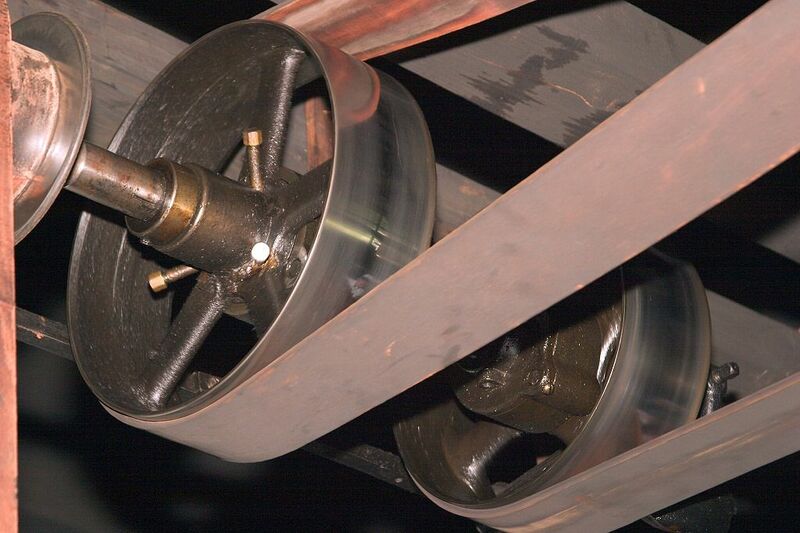 These belts are manufactured to lower power consumption, nearly zero slippage at shafts with no elongation at load. Leather Coating ensures shaft grips, longer life, uniform speed & higher production benefits. We have single & double side Leather Transmission Belt. We keep reasonable stock of different belting to complete your requirements on time. If you belong from Paper Mills, you must read Paper Mill Belt Installation Tutorial at our blog.